MED e-care provides a single location for resident information and includes robust features to support all aspects of managing long-term, retirement, assisted living, and independent living unit residents. 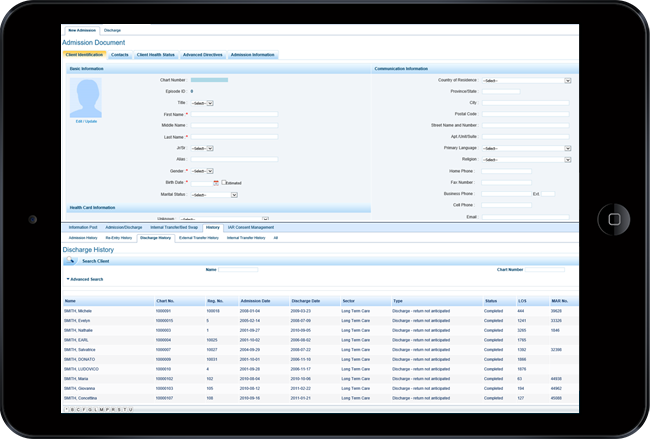 MED e-care’s user-friendly interface provides role-based, secure access to information and administrative functions in an integrated, single view that streamlines your workflow, improves efficiency and alleviates redundancies. 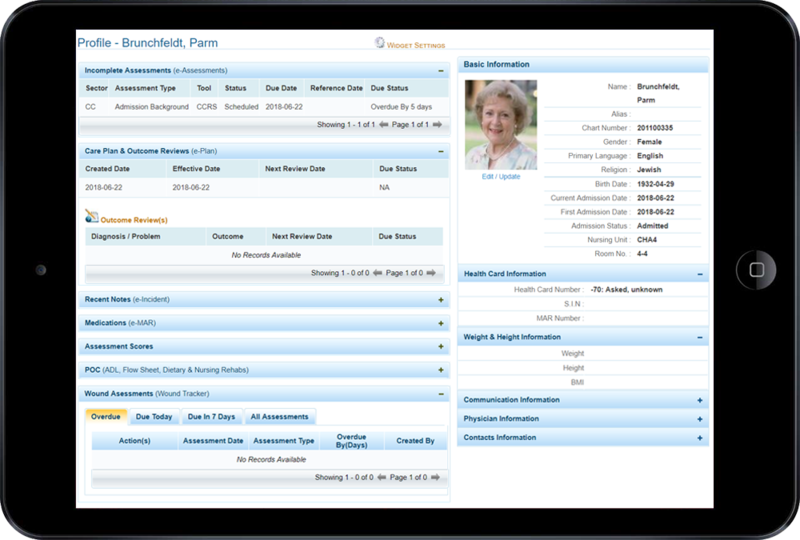 Centralize resident information and share it with other MED e-care applications, both clinical and financial. MED e-care’s Resident Profile provides a real-time overview of any resident in your facility. MED e-care’s eADT module interfaces with various healthcare provider systems such as Pharmacy systems and HL7 which conforms to a set of international standards for transfer of clinical and administrative data between health care software applications.